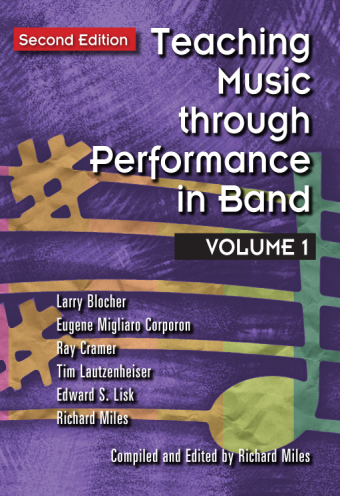 Containing current perspectives on the wind band world from internationally respected leaders, together with analysis of 100 significant works for band from Grades 2 through 6, this book gives band directors essential tools for success in the profession. 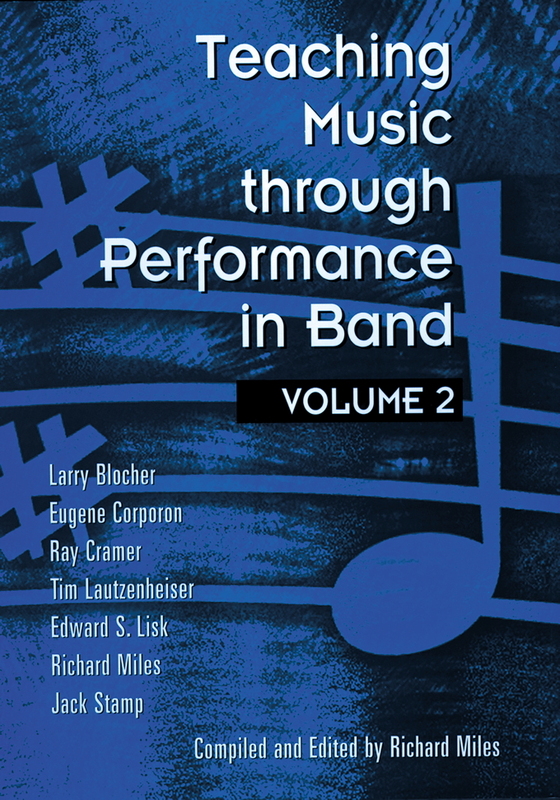 This new volume features chapters on “Imagination and Creativity” by Edward S. Lisk, “The Cornerstones for Program Success” by Tim Lautzenheiser, “Historical Highlights of Wind Band: The French Revolution to the Present” by Eugene Migliaro Corporon, “Exploring Japanese Band Culture” by Ray Cramer, “Focus” by Larry R. Blocher, and “‘Rehearsing’ and ‘Teaching’” by Richard Miles. 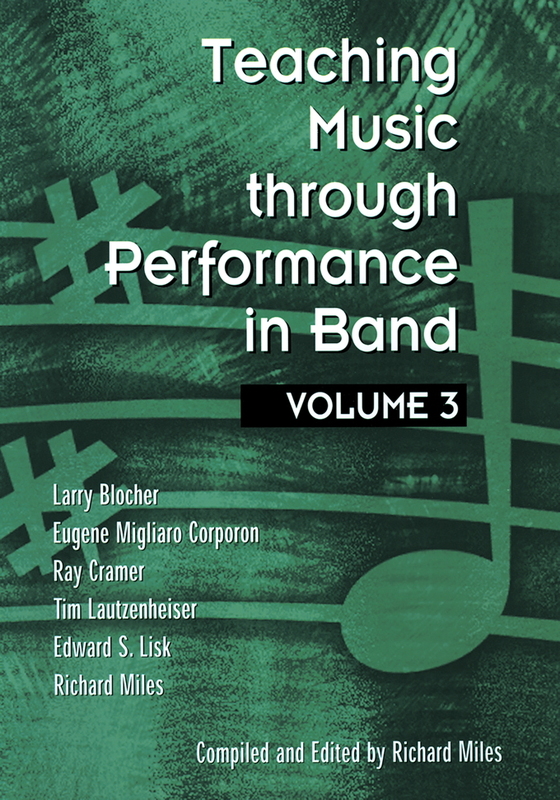 As with the other Teaching Music through Performance editions, this book includes extensive analyses of a broad range of the best wind band literature being published today. 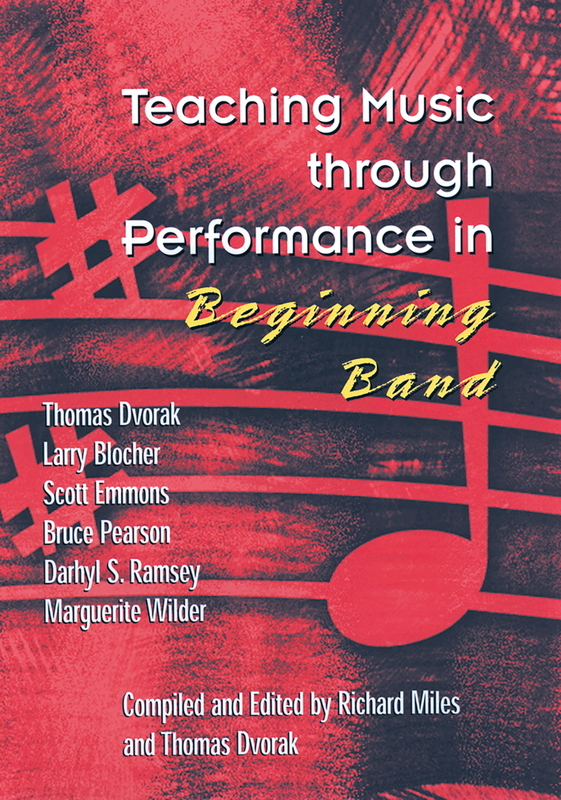 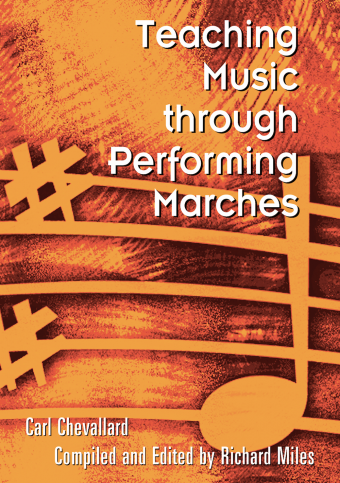 Each Teacher Resource Guide includes a description of the composer, historical perspectives, technical considerations, stylistic considerations, a breakdown of music elements, a form and structure analysis, and more. 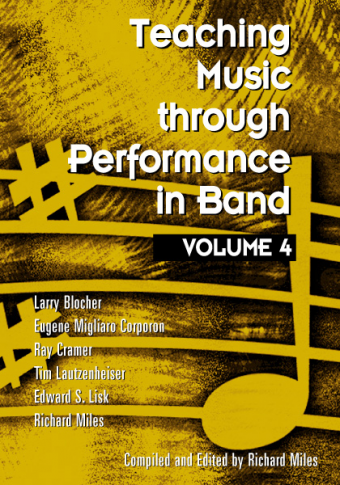 Extensive appendices round out this volume, and the companion audiophile recordings truly make this series vital to band directors everywhere.